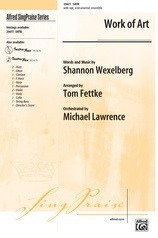 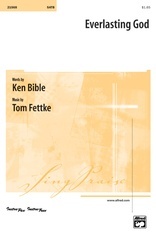 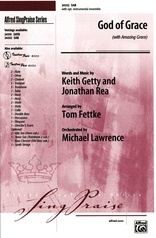 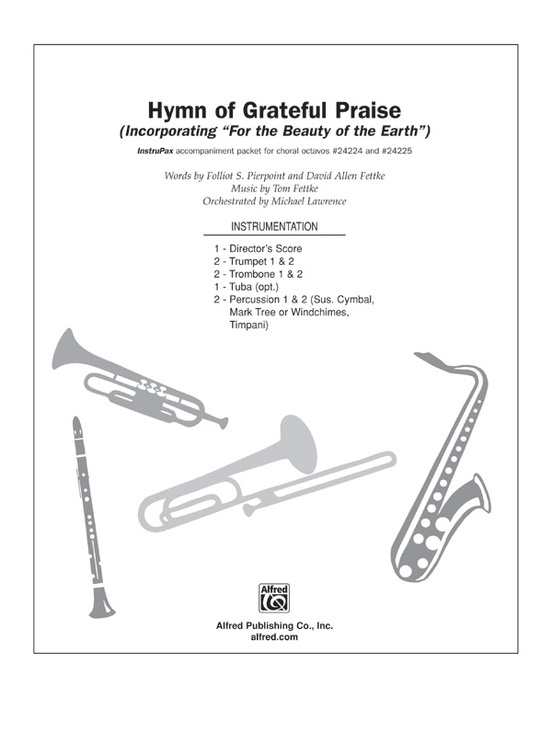 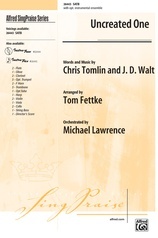 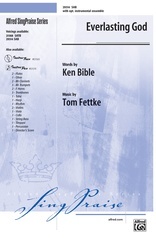 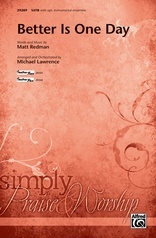 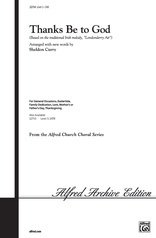 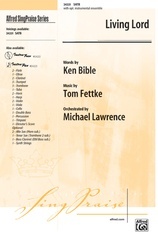 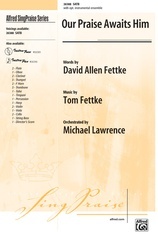 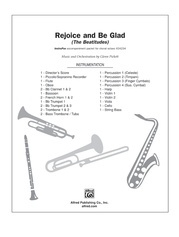 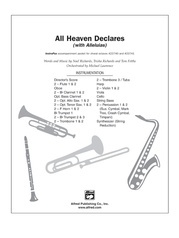 Inspired by the traditional hymn, For the Beauty of the Earth, Tom Fettke and David Allen Fettke have combined their gifts of music and lyrics to create an extraordinary choral celebration of God’s perfect Gift Divine: His Son, Jesus Christ, who brings to all creation "peace on earth and joy in heaven." 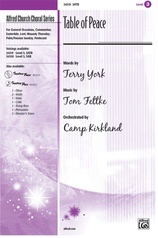 Opening with Tom’s inspired new melody, embellished with his signature harmonic style, it closes with the traditional hymn tune as the congregation is invited to join in singing God’s praise. 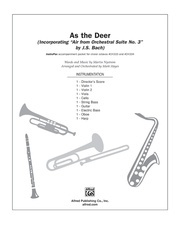 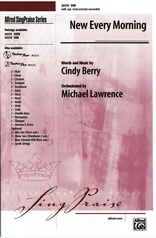 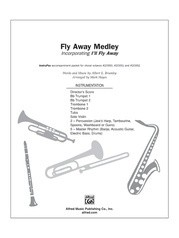 InstruPax includes parts for 2 trumpets, 2 trombones, tuba, timpani, percussion, director score.